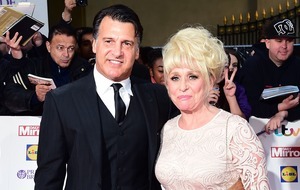 Stars took to the stage to present awards at the event hosted by the comedy duo. 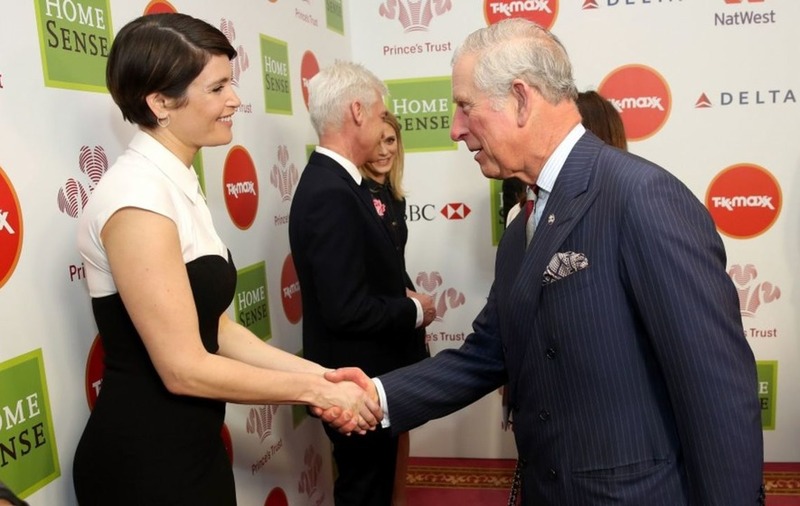 Gemma Arterton and Robert Lindsay were among stars who joined Prince Charles for a glittering awards ceremony hosted by Ant and Dec. 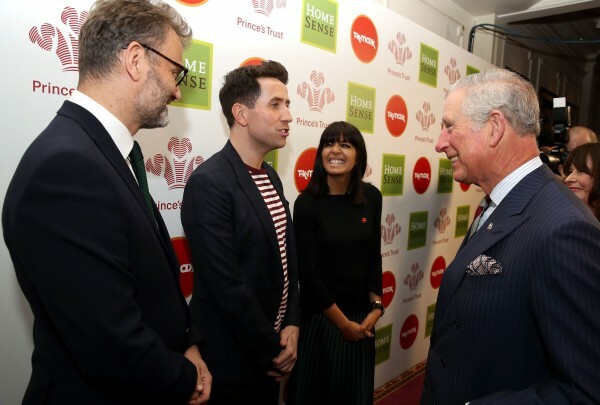 The event at the London Palladium on Wednesday celebrated those who have overcome abuse, bullying or a lack of self belief to turn their lives around, with support from the Prince’s Trust charity. Emilia Fox and and Phillip Schofield took a turn on the stage to present awards at the event, which was also attended by the likes of Andrew Lloyd Webber, Nick Grimshaw, Rory Bremner, Hugh Dennis and Moira Stuart. 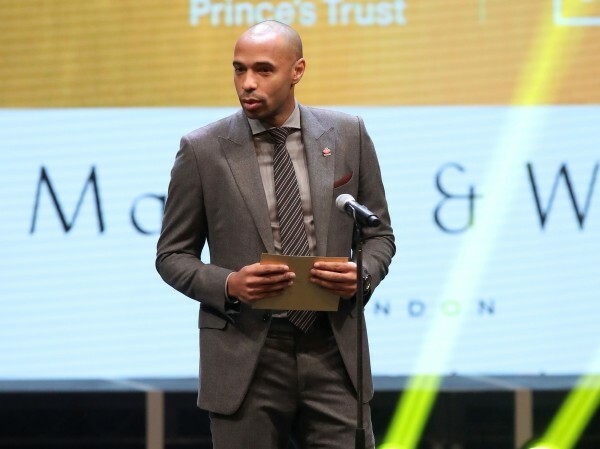 Former Arsenal football star Thierry Henry took the stage to praise the organisation for its work in helping young people overcome “dark sides” which can blight lives. Thierry presented the Young Ambassador of the Year award to Efaz Ahmed, who left school with no qualifications, but went on to start a social enterprise initiative which uses sport to encourage community integration, after being helped by the Trust. The sports star told the guests he had been asked to become a trustee for the charity a year ago, adding: “Without any hesitation I said yes. “As a trustee you have to sit on the board and they started to talk about finance, and they might as well have talked to me in Chinese. It was very far out of my comfort zone. 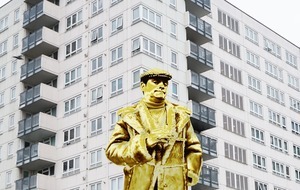 “But then I realised what I was involved in. For me, one of the most important things that those young guys are doing, they are inspiring me in so many ways. “I’m still trying to find out who I am – we all have our dark side. 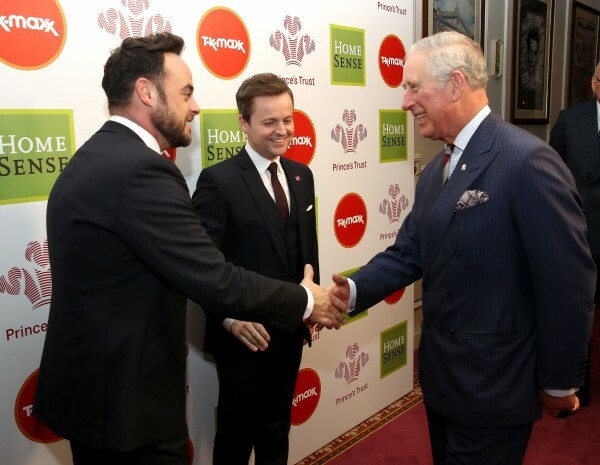 I’m sure you guys do, too?” he said, turning to Ant and Dec.
Thierry added: “With the help of the Prince’s Trust, they have been helped to live above their dark side. 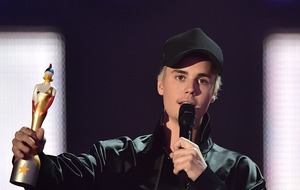 During the ceremony there were musical performances from the stars of the West End show School Of Rock and X Factor winner Matt Terry, who sang his hit Writing’s On The Wall and a cover of Prince’s Purple Rain.